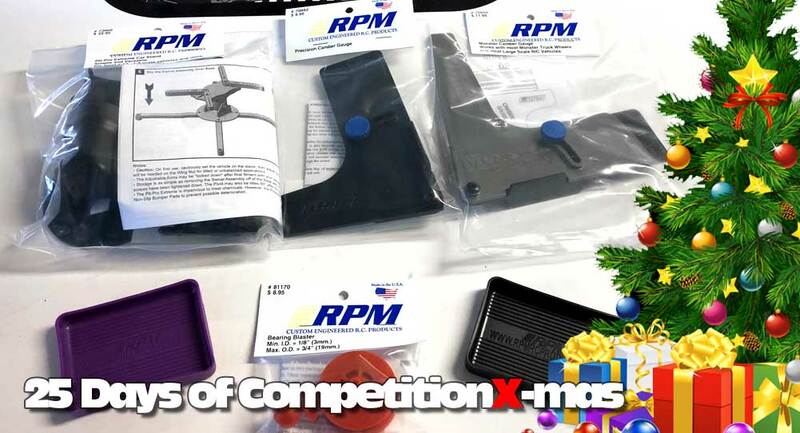 RPM is back on board with they 25 Days of CompetitionX-mas, providing some of their amazing tools as well as one of their newest parts, the Pit-Pro Extreme Car Stand. This car stand has maximum adjustability while your car is secured to it; a full 360° rotation, tilt angle of 45° and can hold your car close to 5″ in the air. 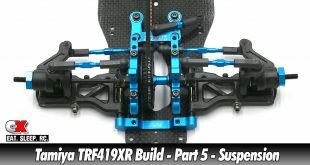 The base has been designed with a wide footprint to help keep your ride stable during maintenance and the support arms have 28 different mounting points to match up to just about any chassis design. 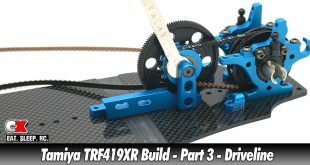 When finished, the Pit-Pro folds up for easy transportation. 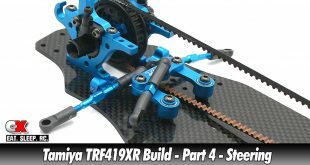 In addition to the car stand, check out the other parts included below! 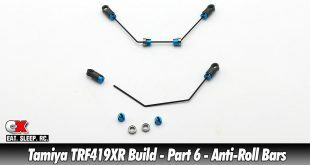 Check out more cool products from RPM.